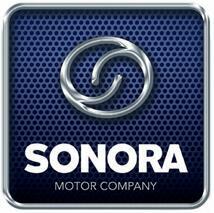 Sonora Motors recently developed the Old Moped Parts, like cylinder, carburetor,stator,crankshaft,etc for Puch,Sach,Zundapp,Simson,etc. Old moped is popular in the US, Sweden,Netherlands,German,France,etc.People would like to assemble old moped performance engine part,like the big bore cylinder,performance crankshaft,so that to make their bike work much efficiently,save more energy,run smoothly, and speed up quicker. As different models, different kinds of parts.You can send us the photos for the part you require, and tell us the specifications on the old moped parts, then we can supply you the exact model of parts you want. For further informations,please feel free to contact us.